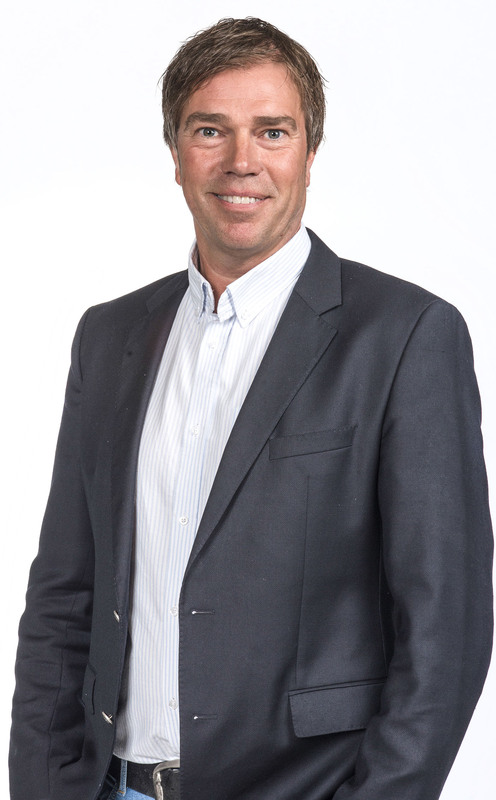 Stefan Andersson is MD of SAB Elteknik. Together with the board of directors, he is responsible for the company's strategy and choice of staff. Why do customers buy from SAB Elteknik? – We sell top quality products. They come from leading manufacturers such as Plumettaz, Baur and Sicame. Thanks to the quality products, our customers avoid unnecessary and costly stoppages, ensuring that their projects are more secure and profitable. Furthermore, we manufacture customized products and solutions which meet unique customer needs. What can the customers expect from SAB Elteknik's staff? – All staff are hand-picked in order to form an extremely strong team which gives its all for our customers. There is a great atmosphere in the company and incredibly strong links to many customers. The aim is to build long-term customer relations. The customer's first order must be the start of a long collaboration. We are into the second half of 2017 when this interview was conducted. Which product groups are selling best? – We are growing within almost all areas. Fibre blowing remains strong. Sales of cable joints and accessories are increasing substantially and the employment of Joakim Ahlin, our specialist in cable accessories, has been highly successful. In Sweden we are the obvious choice for a very large number of customers. In Finland and Norway we are advancing our positions. Anything new you would like to tell us about? – Yes, SAB Elteknik is more than a supplier of equipment. Our vast know-how and smart new software means that we have an advisory role in major projects. We can project manage and plan your project as well as calculate which machinery and accessories will make the project most profitable. – There is always something happening! I am an entrepreneur to my fingertips, and I spend a lot of time with other entrepreneurs in order to stay abreast of revolutionary new ideas and products. SAB Elteknik is driving developments. We offer you smart products which make the job simpler and more profitable, Stefan Andersson says.